Tired carpets can be brought back to life by us. Years cleaning the carpets of Morley and Churwell means we are the premier choice in LS12. We'll take care of stains, upholstery cleaning and carpet cleaning, and we're sure you won't be disappointed with the stunning results. Not only will our professional team eliminate smells and stains, but your carpets will look sensational, and you'll be able to walk on them again inside 2 hours. We use only the finest machinery and methods to make sure that your carpets will look great. Take advantage of our superior levels of service bu calling today and speaking to our highly trained staff. Once we've finished cleaning your carpets, we can then move onto you upholstered furniture, and rugs. These can be cleaned and then stainguarded, to offer great future protection. We can also clean and stain guard leather furniture - a job that requires professional expertise. You can trust us to get the job done right. To get your free estimate, simply give us a call today. 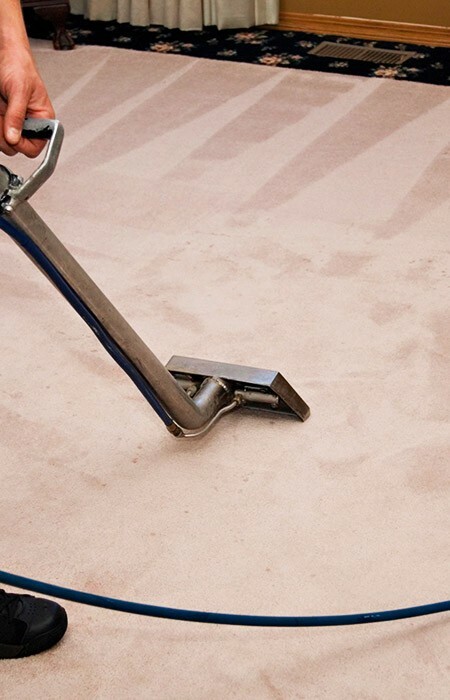 We can arrange for an on-site visit in Morley or Churwell where we'll give you a fixed price quote for the work you require, whether it's cleaning your carpets or more. Remember: our estimates come free with no obligation for you. You can reach us on 0113 370 9094.